Last week’s episode of Dexter certainly left viewers wanting a lot of answers, and the second episode doesn’t fail to bring a little bit of clarity. 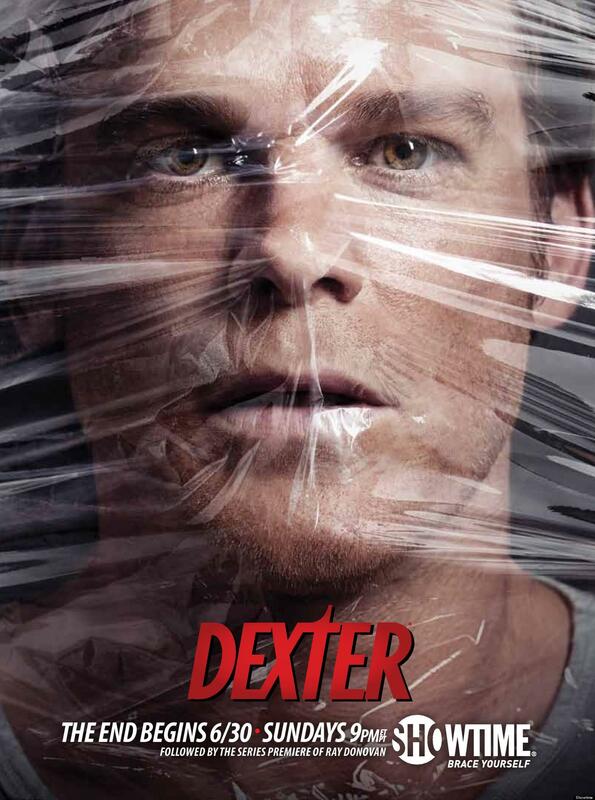 This week shed some more light about the cliffhanger of the last episode: the connection between Dr. Vogel and Dexter, which was great because we as viewers got to learn a crazy amount of information regarding Dexter’s past. This week’s episode starts out as a conversation between Dr. Vogel and Dexter in which Dexter learns that Dr. Vogel had a big role in Harry’s code. It wasn’t surprising to learn that she learned of Dexter through Harry, but it was pretty shocking to hear that she essentially created the code. After showing Dexter videos of conversations between Harry and Vogel, it became clear that Vogel had a motive when revealing her true identity. We soon find out it’s in regards to the big case she got called into Miami Metro for, a case that may or may not involve a previous patient of hers. Rightly so, at first, it was a bit difficult for Dexter to trust her, but throughout the episode we see the two open up to each other. I think that alone made both Dexter and the viewers trust her too. As I said last week, there was something about Vogel that made me uneasy, but this week it was easier to trust her once she started bringing out more evidence and knowledge. I’m hoping to see more good out of Vogel throughout the rest of the season, but I guess we’ll just have to see! Another storyline featured is the case Deb’s been dealing with involving El Sapo. After Briggs death last week, it was clear that El Sapo was now after Deb, and this week the two came to a head. It resulted in a fight between the two and then a shooting of El Sapo moments later by Deb. After the shooting comes to light from Miami Metro, it is clear to Dexter that Deb was the shooter and we later find out he was right. Deb seems to have no remorse though, further proving to Dexter that the Deb he once knew was gone. Though this episode shed a lot of light about a lot of questions stemming from the last episode and the entire series, we still have 10 more exciting new episodes to go. What the hell is going to happen this season with Deb and Dexter? With Dr. Vogel? How the HELL is this all going to end? I don’t know but I’m excited to find out!